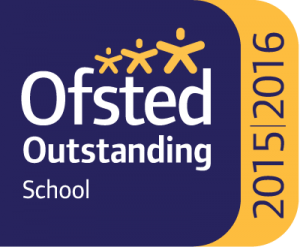 Since opening, Ofsted have rated us outstanding in all areas! Set in a wonderful woodland park of Margate, we truly believe that early years education should be about the whole child, the head, the hand and the heart. 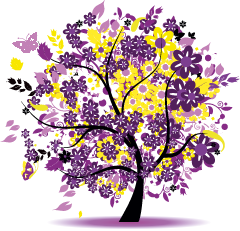 We are completely committed to delivering a loving, unique and stimulating nursery, where children can be secure, and then develop and grow. Our qualified, professional staff, ranges from 18 year-old apprentices, to the more ‘mature’ experienced staff, offering a range of age and diversity. We’re also proud to employ male practitioners, providing positive role models for the children. With our very own Forest School, exciting local trips, excellent health and nutrition, all this creates a warm and welcoming family environment, where children take the opportunity to challenge their abilities, develop their capabilities and inspire their imagination. 2014/2015 - Proud to be the only UK provider, internationally delivering forest school training and lectures to early teachers for the China UK Project.